Chad Kipfer was born in Telluride Colorado, he grew up there among the San Juan Mountains. Chad attended USF where he earned his BA in visual arts. After college Chad was involved in the co-op art gallery Big Umbrella Studios, first as a founding member artist and then as owner/director. 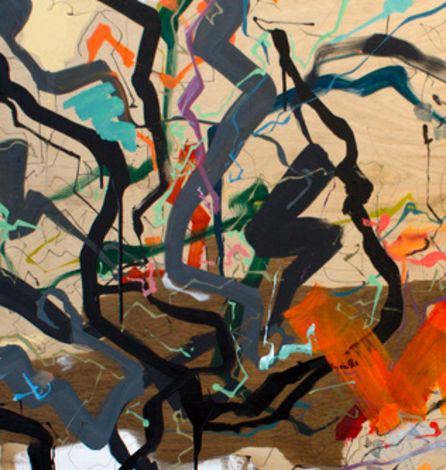 In 2010 Chad left the business to pursue his own practice, he is currently pursuing his MFA in painting at SFAI.